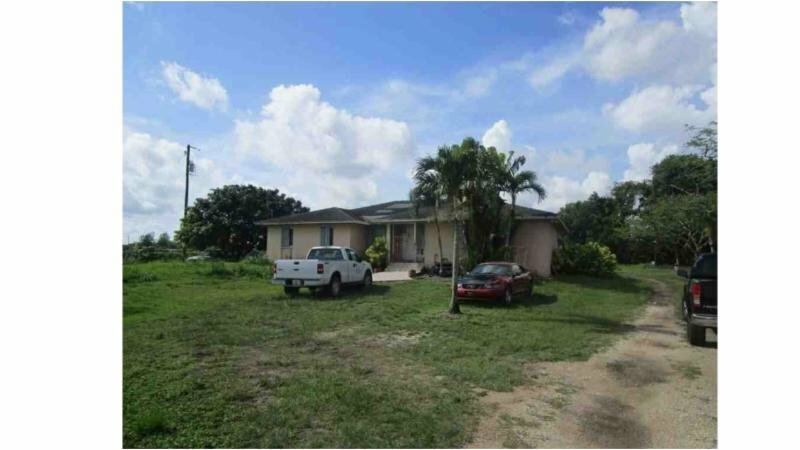 This property is cash flowing at $1500.00/mo and has great potential to be a tremendous deal. Appraisal report available: Appraised for $570k and has a mid-700s ARV once completely rehabbed. This is for someone who wants to do a large house for assisted living income or a large home that can be had by either rehabbing the existing structure or tearing down and rebuilding new. Property has tenants inside, but they’re month to month and can leave any time. Free and clear title. Buyer must close within the week.